Made by hand in Seattle, these earrings definitely catch the eye. Are you ready to have all eyes on you? 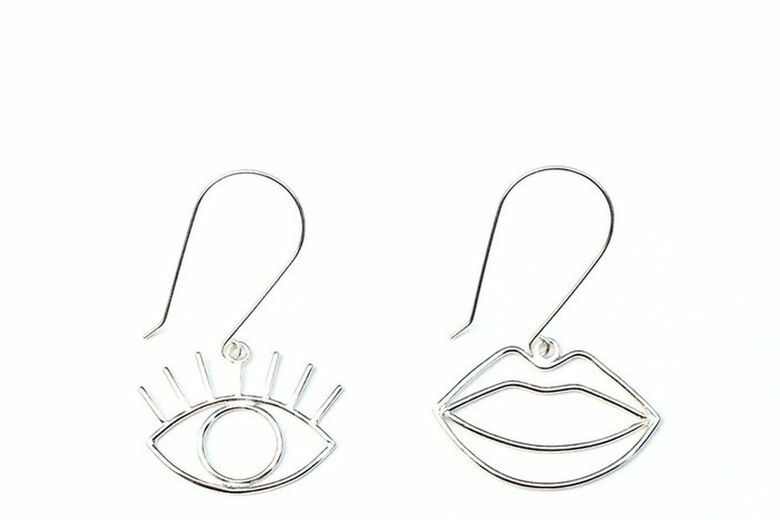 It’s sure to happen when you wear Twyla Dill Design Eye and Lip Earrings, fabricated by hand in Seattle. 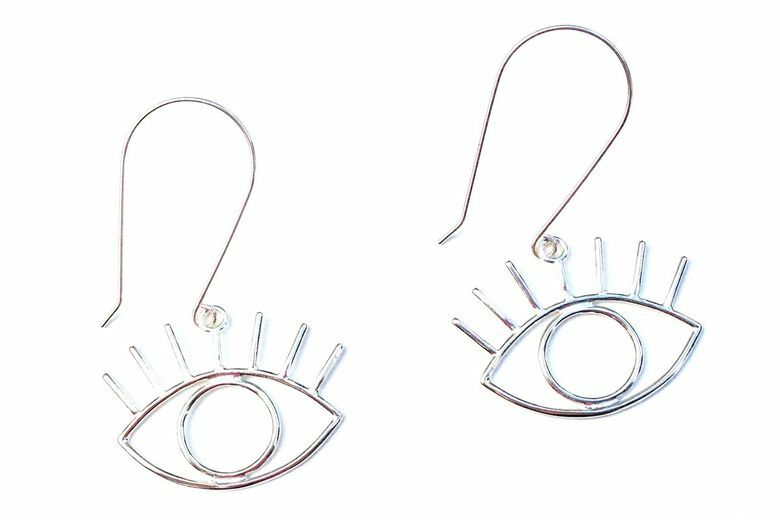 Bold, yet delicate, they feature wide-open eyes and gently parted lips cast in sterling silver or finished with gold plating. Get a matching pair, or mix and match with one of each. Statement jewelry elevates any casual outfit – just pull your hair back and slip these on for instant polish. A coordinating I See You Necklace on a gold-fill chain is also available.